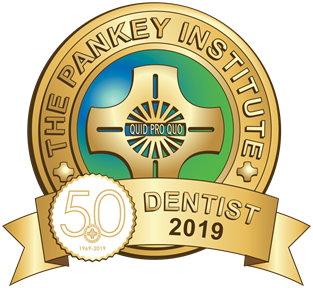 Thank you for selecting our dental healthcare team! We will strive to provide you with the best possible dental care. or arrive 15 minutes prior to your first appointment time. Please check the option you prefer. Payment in full at each appointment is preferred. The remaining portion of the form pertains to insurance. If you do not have dental insurance, please submit the form now. Please fill this out if you have any additional insurance. By typing my name below, I certify that I have read and understand the above information to the best of my knowledge. The above questions have been accurately answered. I understand that providing incorrect information can be dangerous to my health. I authorize the dentist to release any information including diagnosis and the records of any treatment or examination rendered to me or my child during the period of such Dental care to third party payors and /or health practicioners. I authorize and request my insurance company to pay directly to the dentist or dental group insurance benefits otherwise payable to me. I understand that my dental insurance carrier may pay less than the actual bill or services. I agree to be responsible for payment of all services rendered on my behalf or my dependents. Thank you! If you have not filled out our New Patient Medical History which is a separate form, please click HERE.